Share a story and change a life by holding your very own Big Booky Breakfast! Did you know that around the world, millions of people have never even held a new book? In many schools children learn from just a few tattered textbooks, in libraries the shelves are bare and at home people cannot afford to buy books. Every year, schools show they believe that no one should be without books by fundraising for UK charity Book Aid International so that the charity can send books around the world to people who need them. In just three years schools have raised £350,000 by fundraising on World Book Day – that’s enough to send over 175,000 books! This year, Book Aid International and World Book Day are teaming up so that your school share a story and change a life by holding your very own Big Booky Breakfast!. 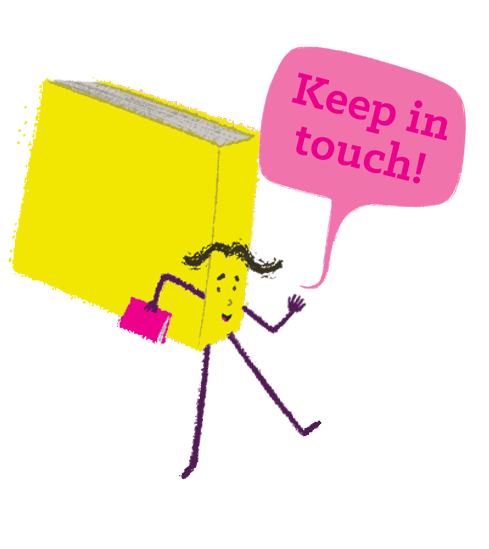 Remember, no fundraising event is to o small – it costs just £2 to send a book! The books you send could reach children who have fled the war in Syria, children’s libraries in sub-Saharan Africa where kids will attend their first ever story time or even stock the shelves of a mobile library drawn by donkey to the most rural schools in Zimbabwe. With your support, Book Aid International can send more books around the world to people like Omar who can’t wait to start reading. You can find the Big Booky Breakfast pack, additional free resources for your school (including videos you can show!) and find free DIY costume guides for parents if you want to hold a Big Booky Dress up on Book Aid International’s website.